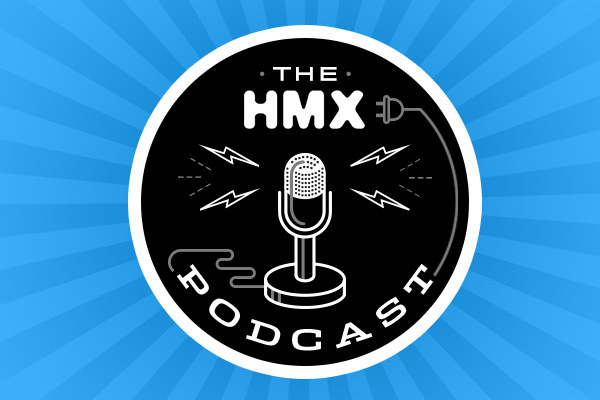 In this episode of the Harmonix podcast, we talk to Composer/Sound Designer Steve Pardo for his first appearance on the podcast! We chat about his work on Disney Fantasia: Music Evolved, his work on our other games, and his musical talents outside of Harmonix. Get a sneak peek at the process behind creating remixes for Fantasia. Later in the show, Jessa joins us to talk about Dance Central Spotlight DLC, how excited we are to bring current hit tracks to the game, and how happy we are that saxophones are making a comeback. 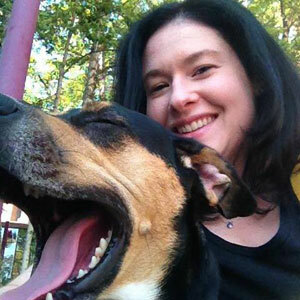 Christine Kayser was the Social Media Lead at Harmonix, working on content across social, blogs, livestream, & more.